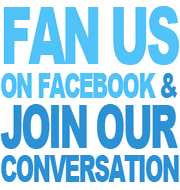 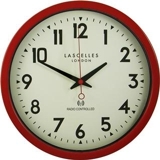 The Clock Factory is a London based clock company specialising in design led, bespoke and personalised clocks. 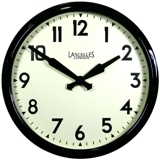 We stock a huge selection of styles ranging from extra large designer wall clocks to retro, decorative and vintage classic designs. 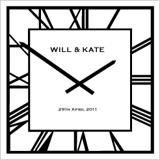 Our aim is to continuosly develop new designs which reflect the trends of time and offer a mix of some of the finest clocks available online. 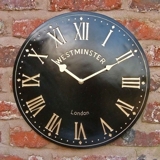 Our unique range of personalised clocks are individually hand crafted in the UK and can be customised to meet your requirements. 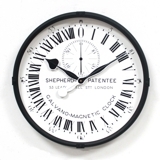 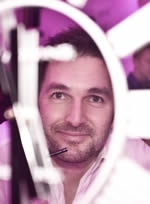 British Designer, Anthony Wright has been designing clocks for the past 10 years and worked with many leading brands and clients including John Lewis, Laura Ashley, Ralph Lauren, Damien Hirst, plus many more. 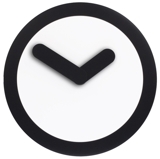 If you are an interior designer or architect looking for a unique clock for your latest project, we now offer a bespoke design service enabling you to create the perfect clock to match the mood of any interior.